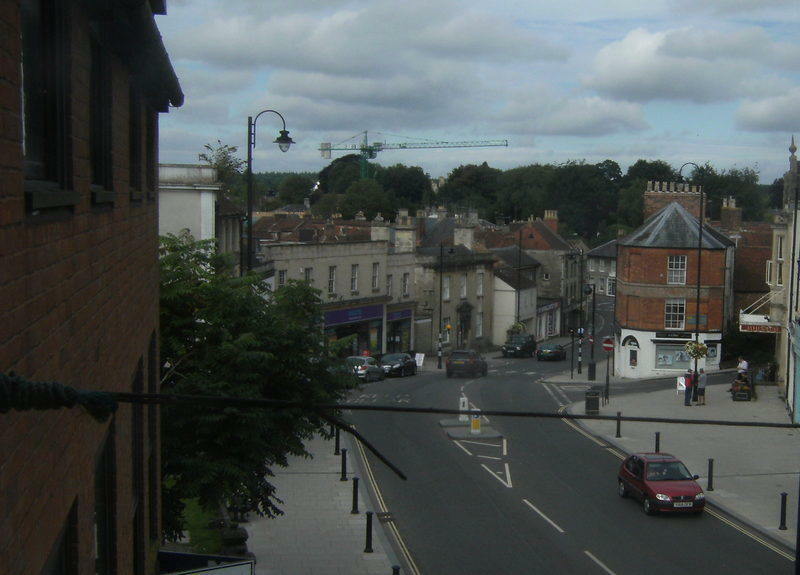 A WARMINSTER man who tackled Wiltshire Councillors about their decision to turn off the town's street lights at night was told that burglars don't like the dark. The man, who had been the victim of a dwelling burglary at his Barley Close home, believed the council's decision to flick the switch after midnight had assisted burglars who might otherwise have been spotted breaking into his home. But no, councillor and cabinet member Fleur de rhe Phillipe, who has lived in Upton Scudamore since she moved into the village with her army officer parents, told Warminster area board that this was wrong. She said that the burglars didn't actually enjoy doing their burglaries in the dark as they risked stumbling over bins and other obstacles - they are such bumblers in the dark! 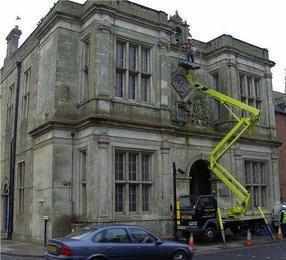 Steve Dancey, said: "These people will do anything to back up the decisions taken by Wiltshire's out of touch cabinet. "How on earth does someone with her background in Upton Scudamore know so much about burglars' preferences? "Then Keith Humphries, a Warminster councillor. and another defender of the cabinet, insisted that the lights switch off had been widely consulted upon. "I can't recall a single time that the police in Wiltshire have ever spoken out against the county council. "Now that we have a political police commisioner that is even less likely to happen. "I have some news for Tory councillor - this decision to turn off the lights is far more unpopular with the public than you seem to think. "Someone who wishes to make an issue of it in the next set of elections will reap some useful returns in terms of increased votes."